Cosmopoli'French is pushing the boundaries of education by offering culturally evocative experiences and a practical approach to learning. Learning a language involves more than working on grammar. Sticking only to the grammatical aspect is like missing half of the journey. Discovering a new language also involves getting to know the people who speak it, understanding their cultural rituals and appreciating their native environment. 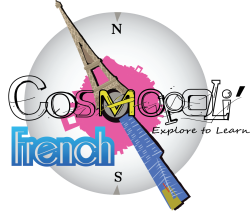 Seeing you improving is our motto, For that reason, Cosmopoli'French offers small group lessons with a maximum of 8 students to provide the best learning environment. Nathalie Marguerite is a native Parisian who settled in Australia six years ago. Graduated with a Bachelor's degree in Foreign Languages and a Master's degree in Marketing, she has been deeply immersed in multicultural environments while developing a taste for creative thinking. 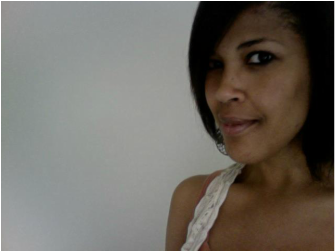 She has been teaching in Melbourne for the past four years using creative teaching methods. Following this philosophy, Cosmopoli'French aims to help you immerse into French culture without even leaving Melbourne.